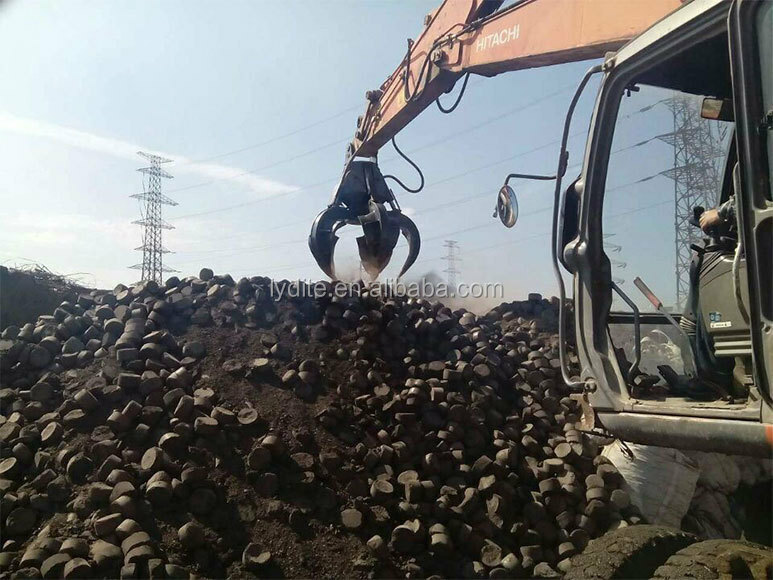 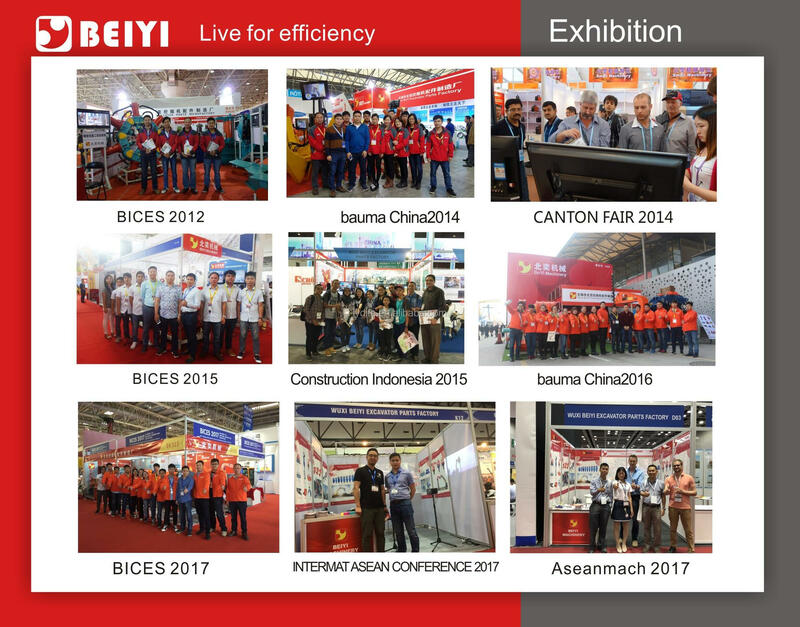 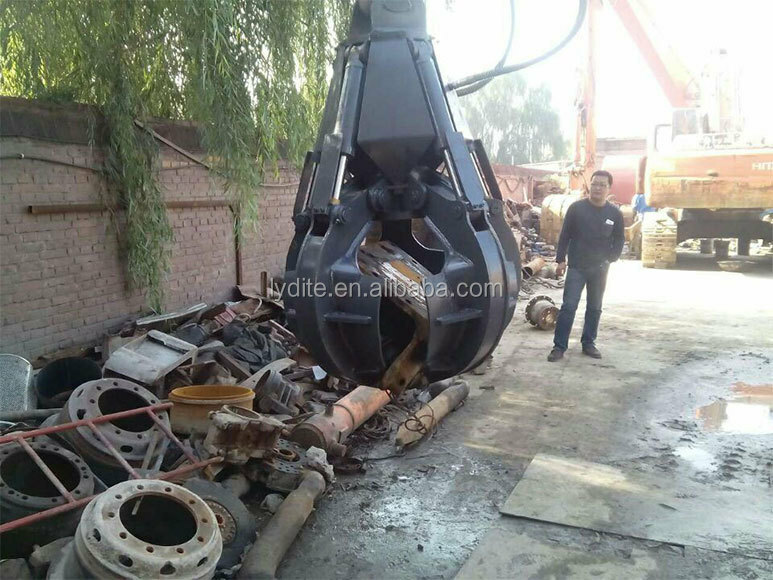 Hydraulic Grab is a high efficient equipment to handle waste steel ,iron,mineral,rubbish or other irregular massive material which replace human under various conditions. 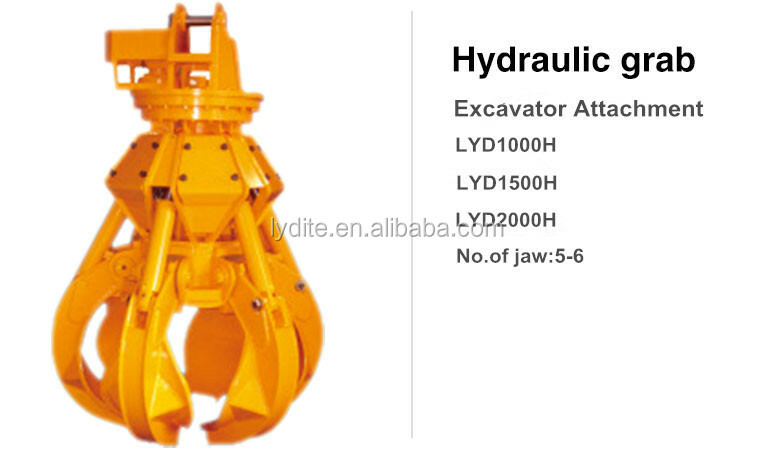 Hydrauilc grab belongs to hydraulic structural product. 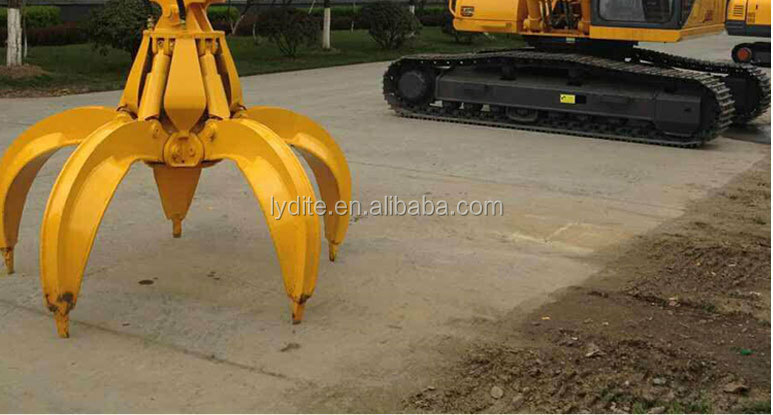 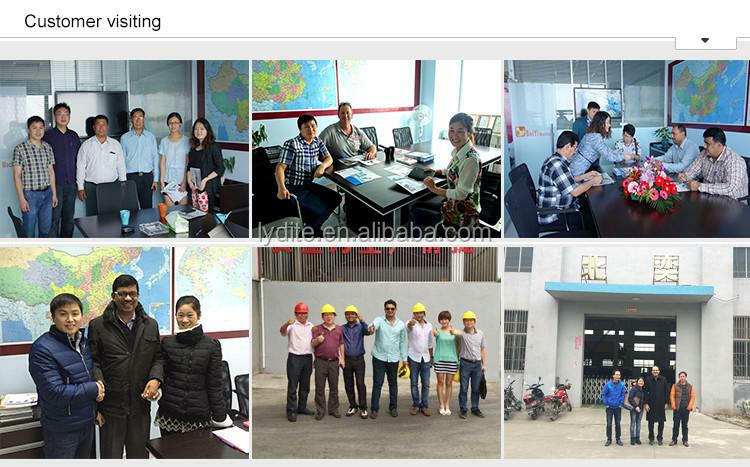 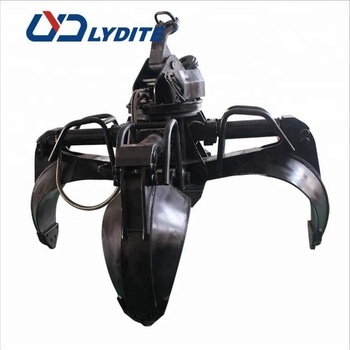 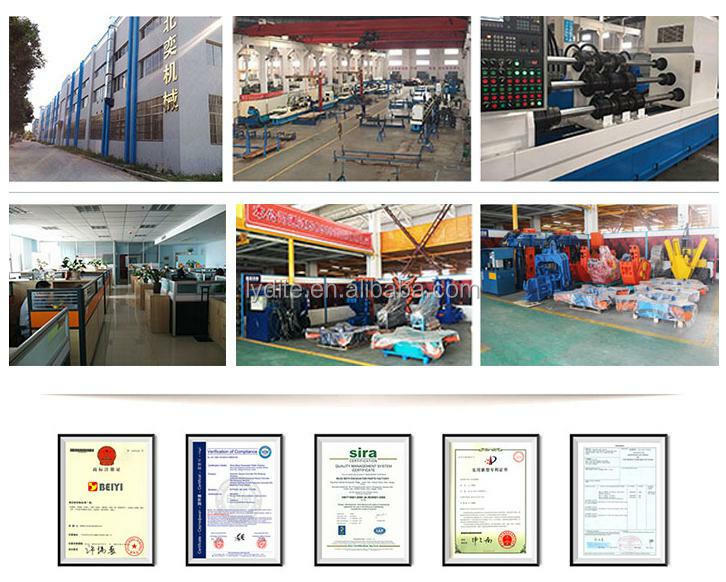 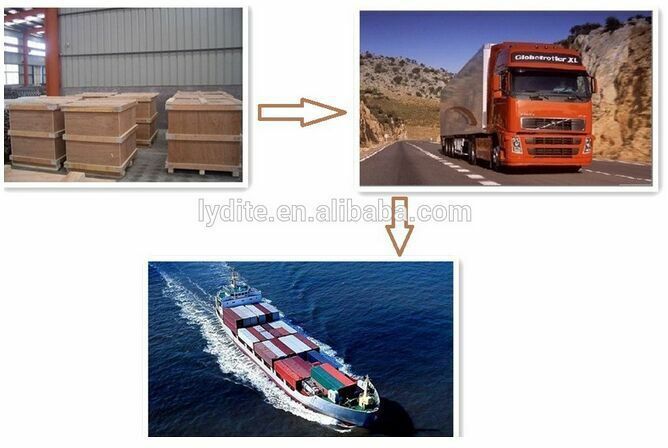 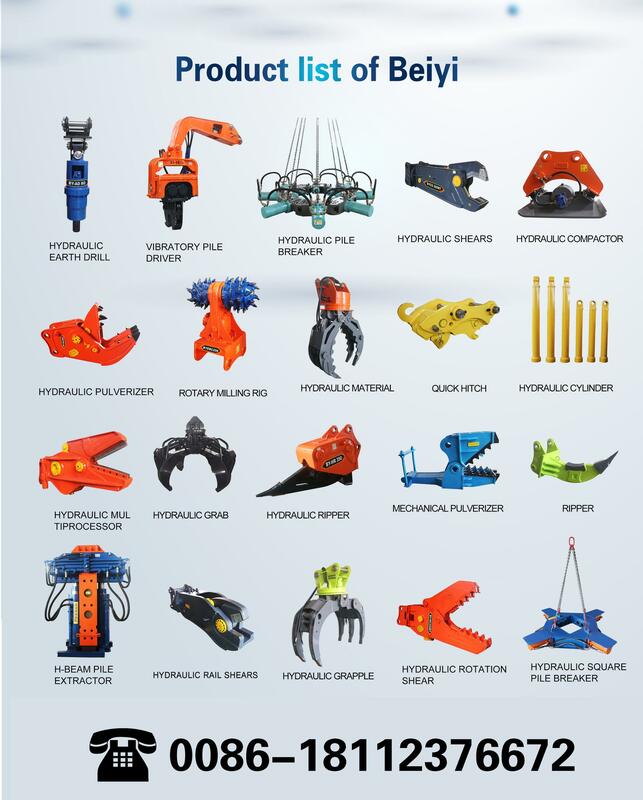 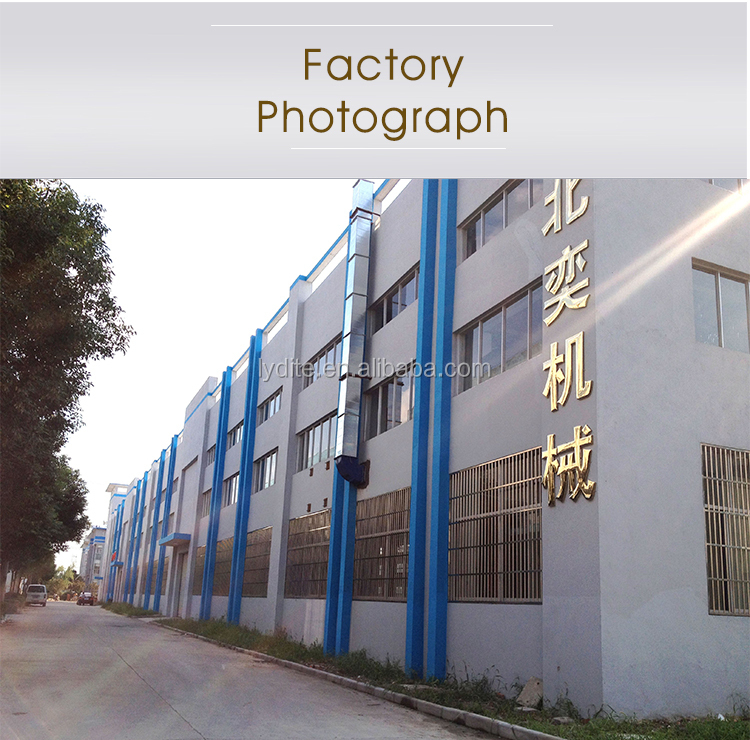 It is combined by hydraulic cylinder,grab bucket (jaw), connection columns, ear plate, earmuffs, bucket teeth, tooth block and other spare parts.The key driving parts is hydraulic oil cylinder. 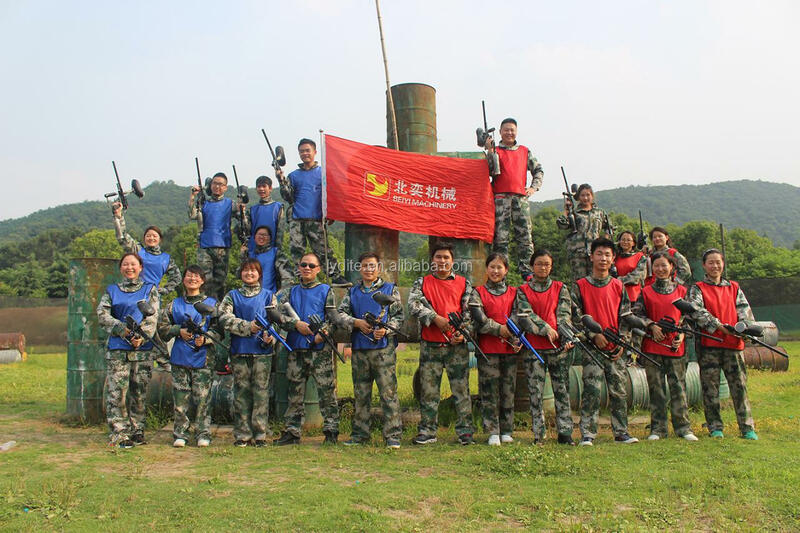 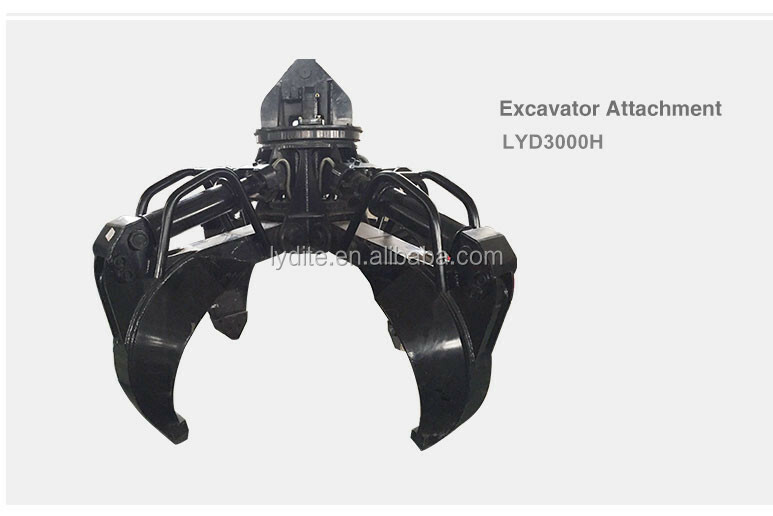 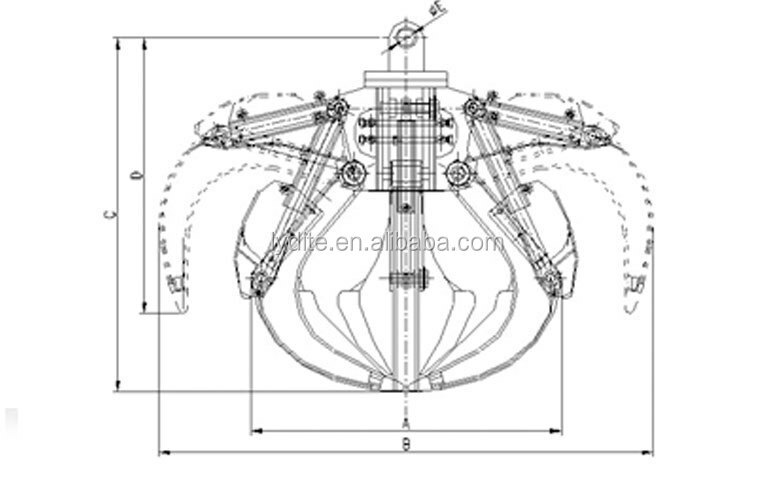 Excavator used hydraulic grab is divided into rotary and non-rotary two kinds .The non-rotary grab use the excavator oil pipeline which means it do not need additional hydraulic valve block and pipeline.Oppositely,the rotry grab need addtional hydraulic valve block and pipeline to operate.